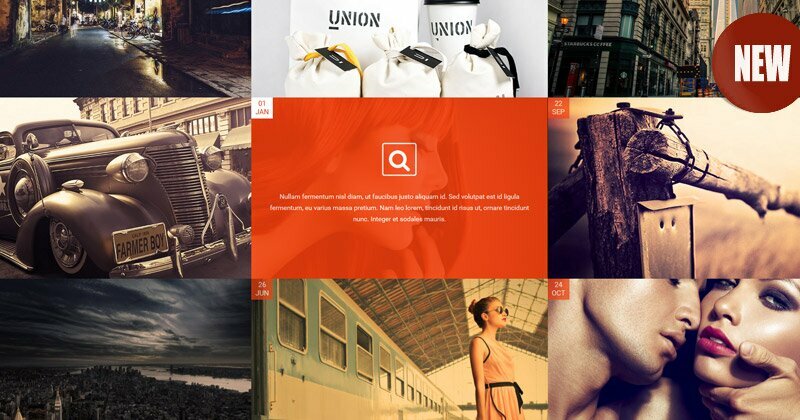 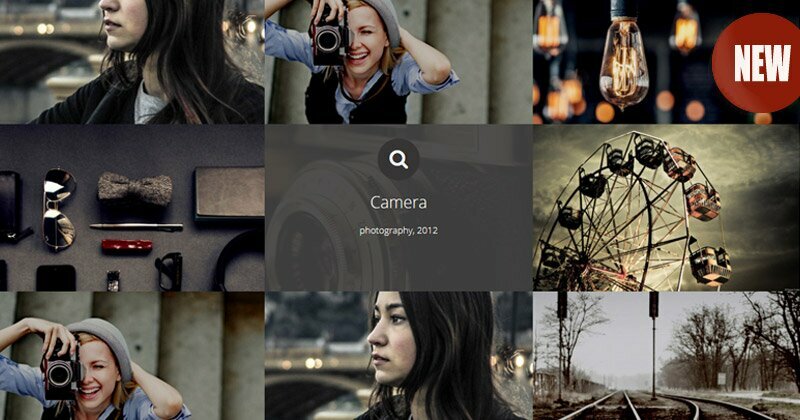 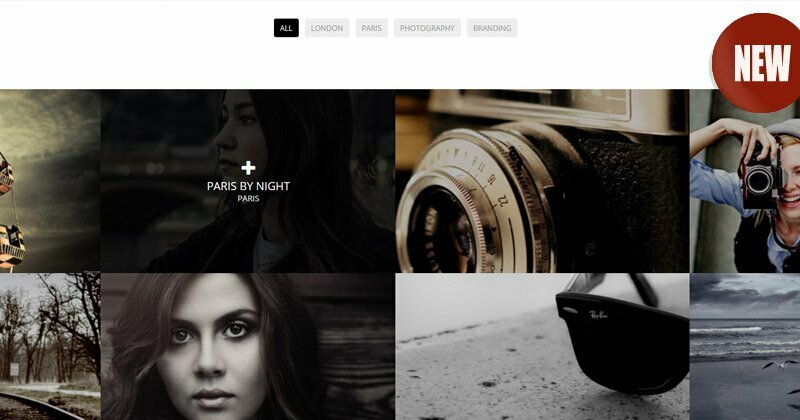 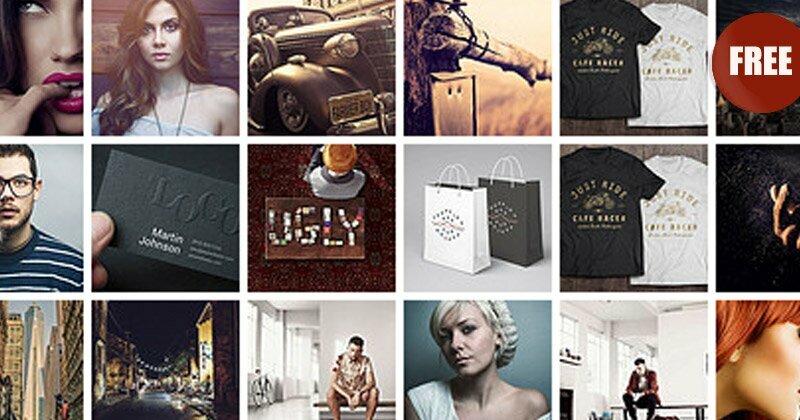 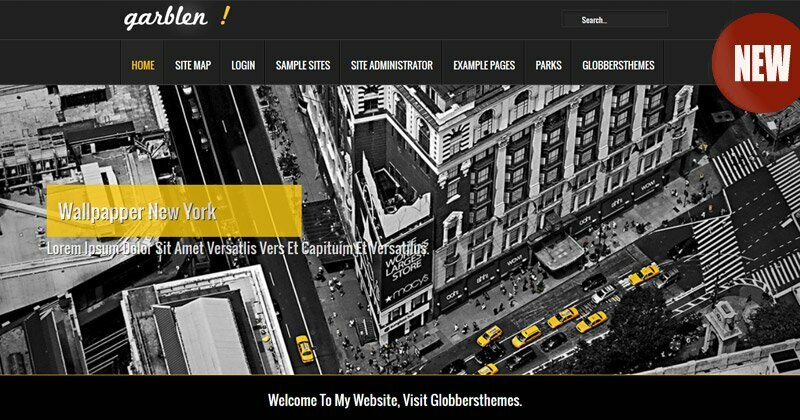 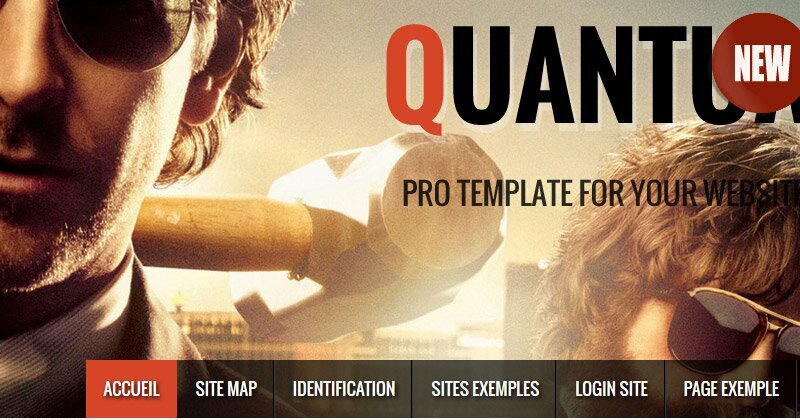 free joomla template, clean and pro, two columns, width:900px fixed, module slideshow. 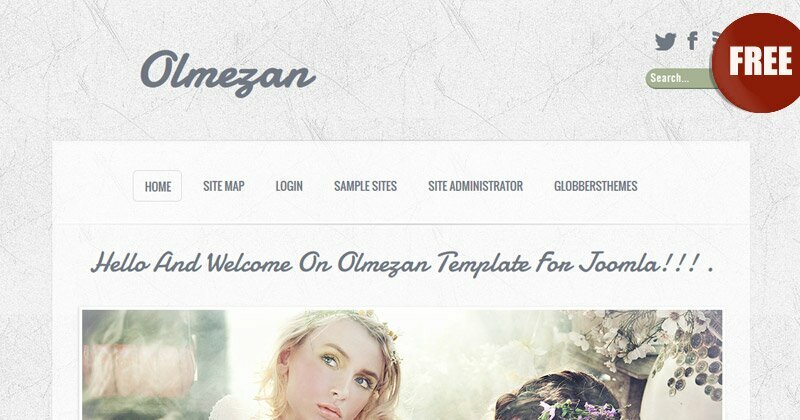 important: if you download this template for commercial use take and pay a special license (5 euros) on the homepage. 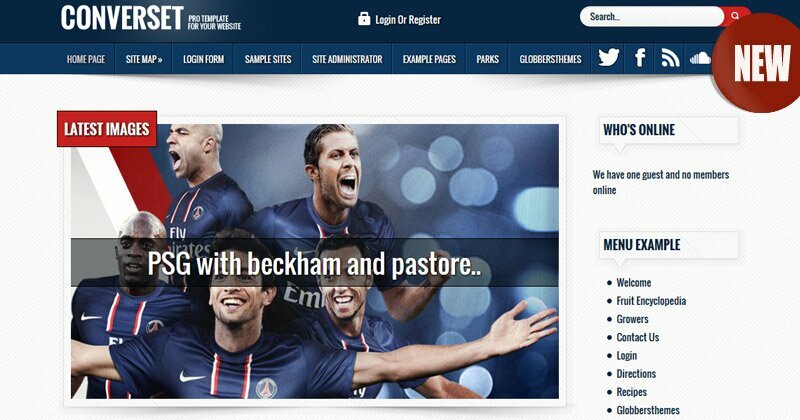 For more informations about the commercial license, Download & read before use templates. 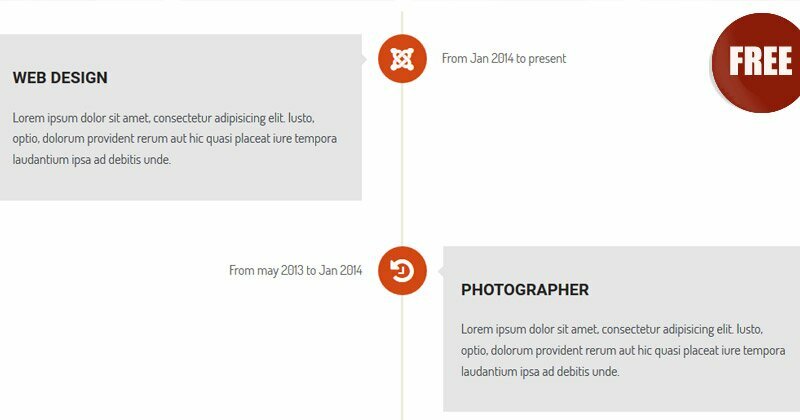 For more informations about the free license, Download and read before use templates. 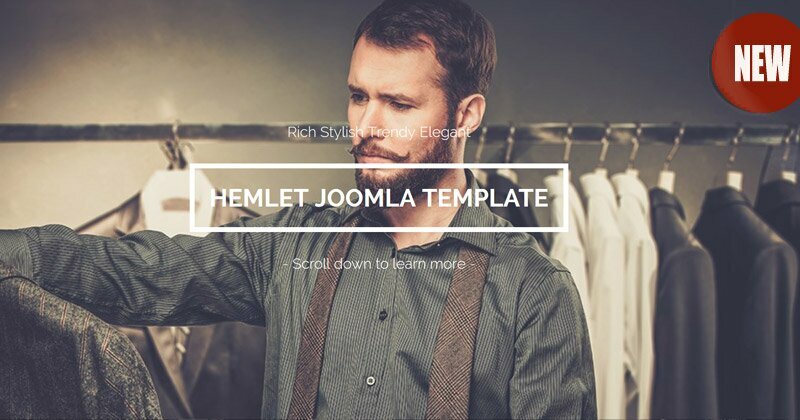 New template compatible joomla 3x and 2.5x. 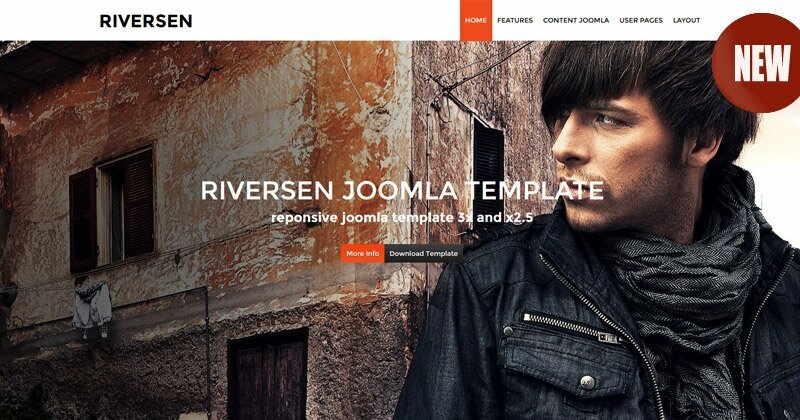 New joomla module compatible joomla 3x and 2.5x.